I truly believe that everyone has a unique story to tell, and I am passionate about helping you tell yours. 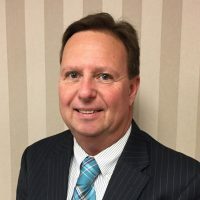 By combining a deep love of writing with over 35 years of business management, marketing, and Design experience I can help you successfully complete and publish your book. Along with publishing my own books, I have helped many others just like you to successfully publish their work. I work with Fiction, Biography’s, short stories, and children’s picture book. 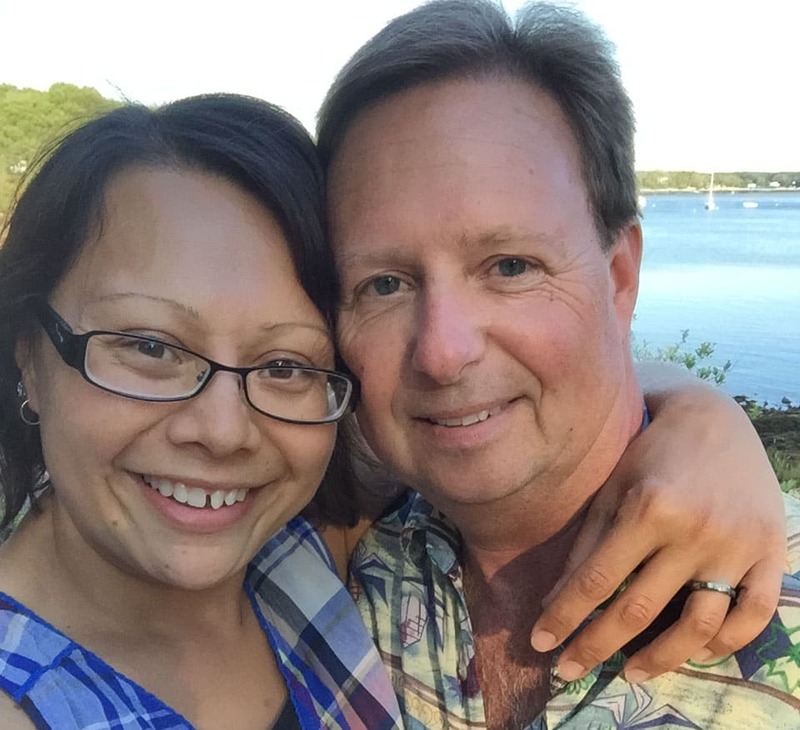 Rick is happily married to his editor and best friend, Jes. 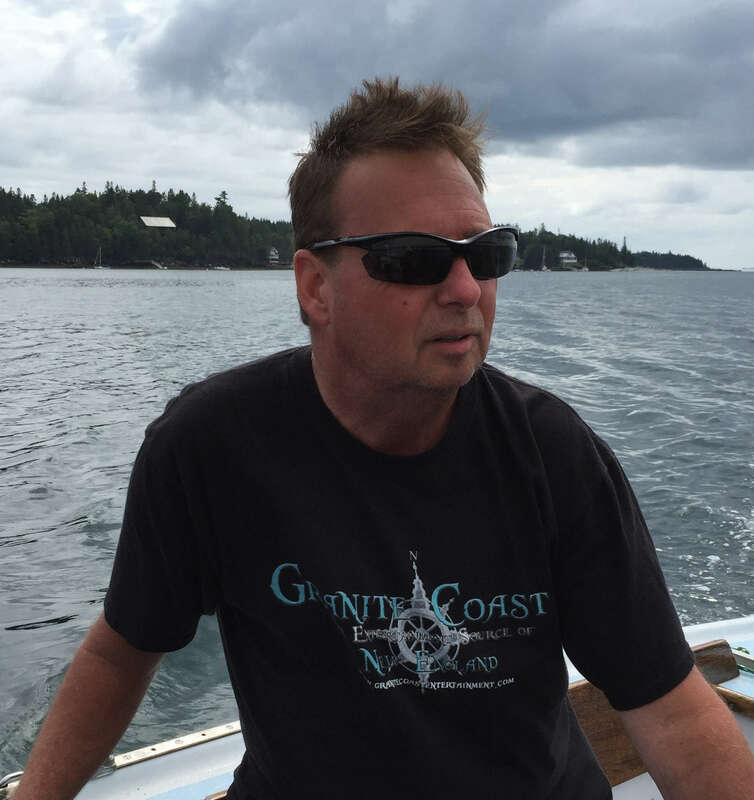 He is an avid sailor, loves music, hockey, and home brew beer. 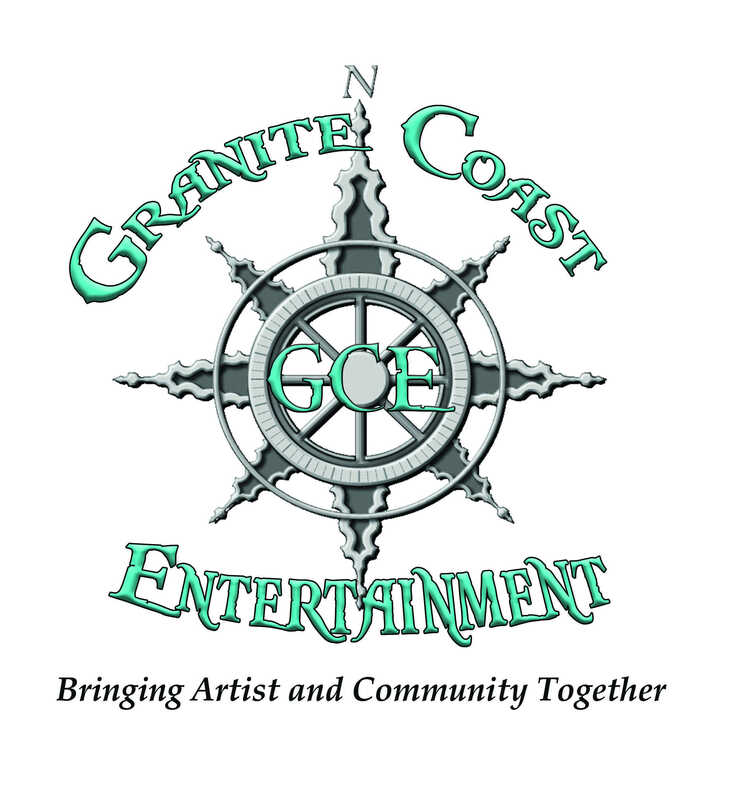 Rick is a huge supporter of the New England music scene through Granite Coast Entertainment & GCE Radio.